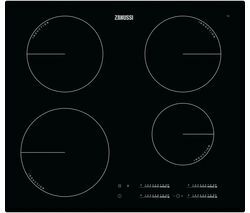 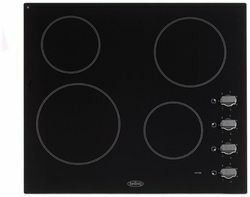 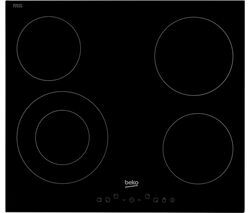 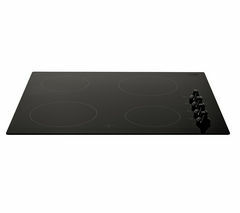 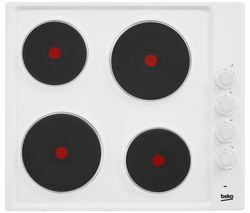 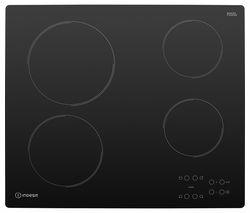 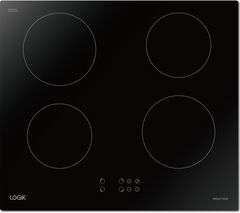 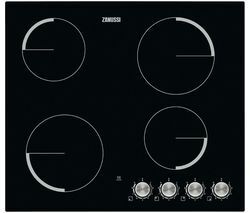 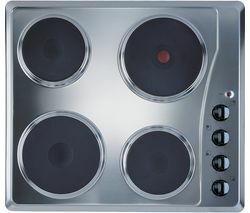 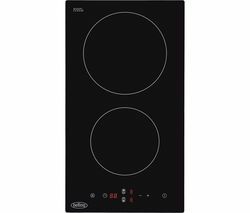 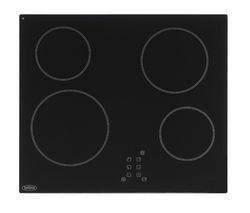 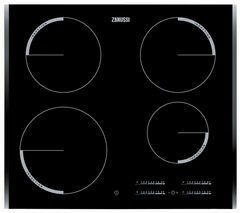 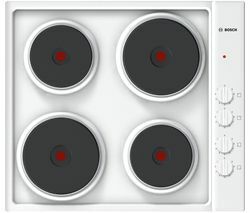 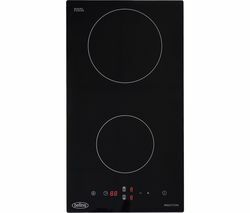 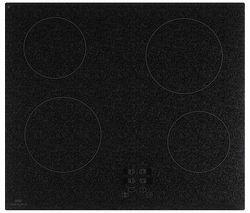 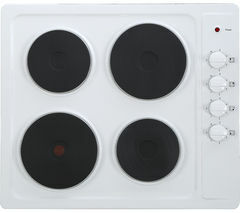 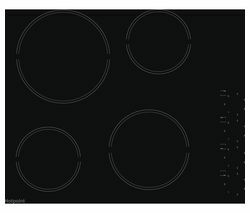 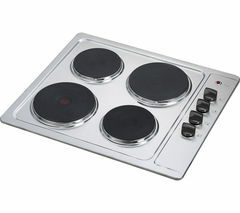 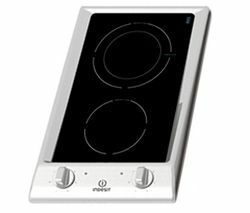 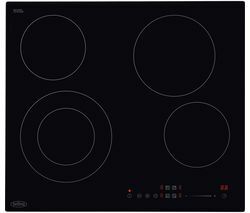 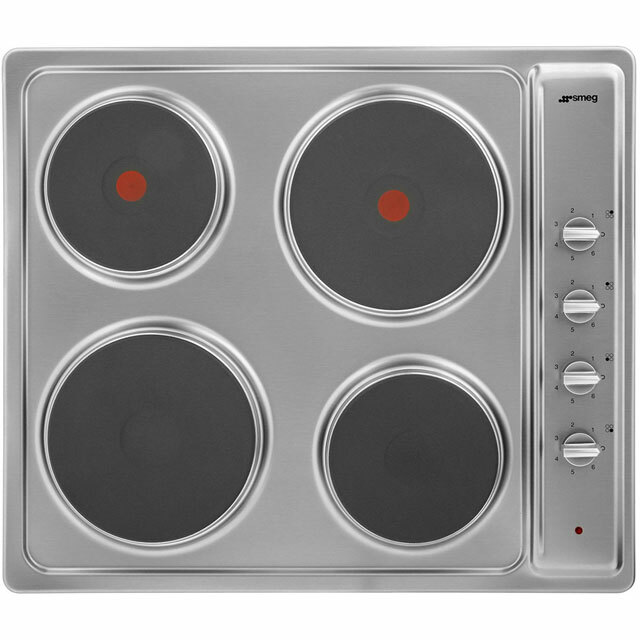 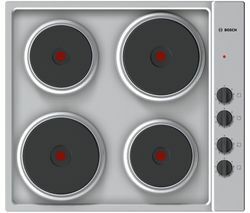 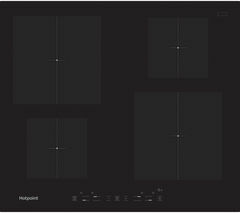 Take the hassle out of home cooking with the Smeg Cucina SE435S Electric Solid Plate Hob. 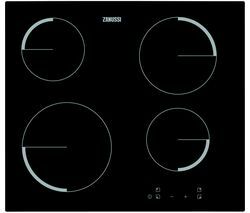 With simple dial controls accessible on the right of the unit, the Smeg Cucina SE435S is easy to use whether you're a seasoned chef or new to cooking. 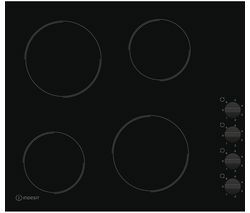 Four solid plates in two sizes mean that there's room to fit both large and small pots, so your dishes aren't competing for space. 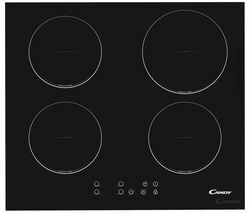 If you can't wait to get home and start cooking your favourite meal, the Smeg Cucina SE435S Hob features two fast plates, meaning they reach cooking temperature even quicker. 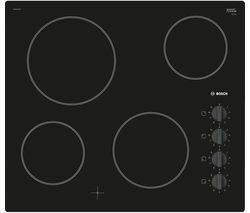 You'll be ready to get creative in a matter of minutes. 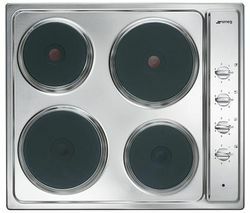 It's simple to clean, too. 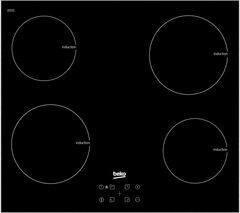 The base is made from stainless steel, so whether it's a few splashes of oil or pasta sauce that's spilled over, it only takes a quick wipe to return the Smeg Cucina SE435S to sparkling-clean condition. 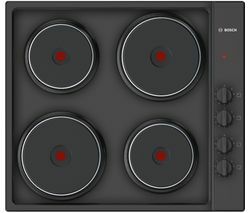 Get creative in the kitchen with the Smeg Cucina SE435S Electric Solid Plate Hob.___________________________________________ELECTRICAL INSTALLATION: This product requires professional installation to a dedicated cooker circuit (identified by a big red cooker switch) by a qualified installer, such as one of our Team Knowhow experts.